In the most intense infection of any recent epidemic, a Miami high school has had to shut its doors after a student who was infected with Zika spread the virus to over 100 students. The local Miami chapter of the CDC was called in last Monday to evacuate and quarantine the building. All the students are being forced to stay home for their own safety. 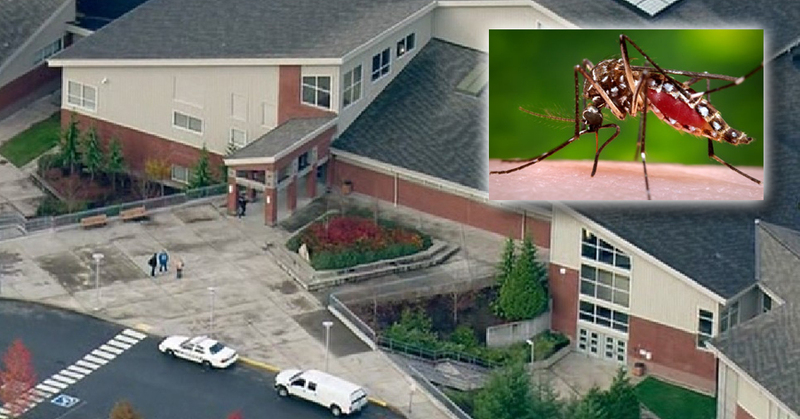 Of the 107 confirmed cases of the infection, 32 of the kids and teens were hospitalized. So far, none of the teachers or staff have shown any signs of infection. The school says they may not be able to open for several months, and that many of the students will have to repeat the school year.